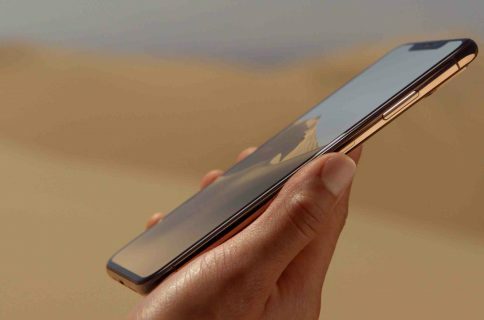 Forget about Liquidmetal: Apple is said to be ordering parts made of carbon fiber and these are allegedly for a mysterious new product. A Japanese supplier has apparently been commissioned to deliver carbon fiber items, but quantities are said to far surpass what constitutes a sample. 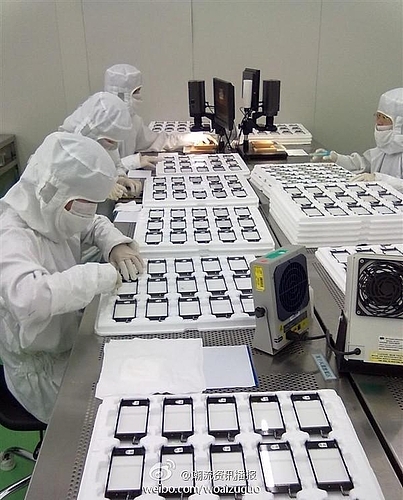 According to the sources, visit the company around March 2012, with carbon technology in the Aichi Prefecture of Foxconn Technology engineers and Apple, you seem to have commissioned the production of sample. The report goes on to note that Apple ordered carbon fiber samples from an unnamed Japanese company which reportedly started production in March. 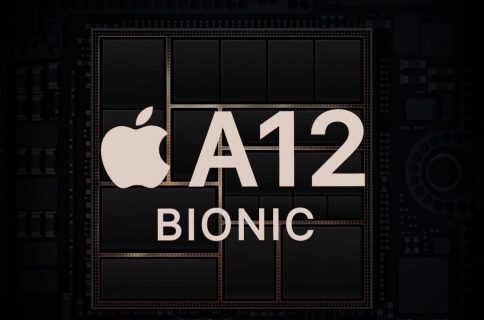 I don’t have information which is ordered by Apple, source told the number of parts is too large to be called “sample”. 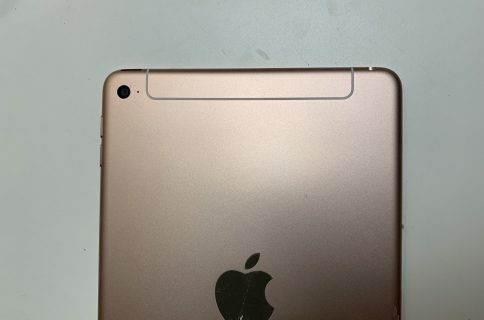 Apple in 2010 was awarded a patent on improved composite materials, hinting the company was researching the use of carbon-fiber composites in electronic devices. 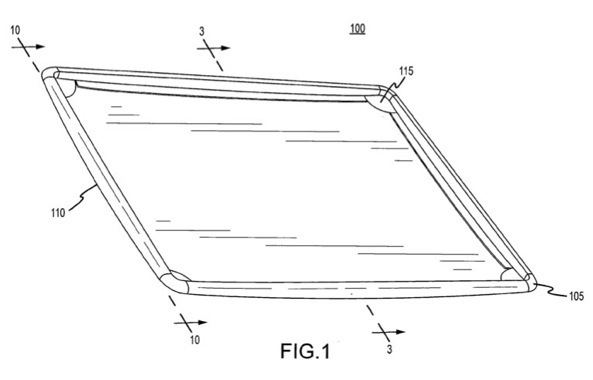 Another patent filed in 2009 describes reinforced device housing via carbon fiber reinforced plastic. And in April of 2011, Apple hired carbon fiber bicycle engineer Kevin Kenney as its Senior Composites Engineer. According to his LinkedIn profile, Kevin was a consultant for Apple for the past few years. He also ran his own startup called Kestrel Bicycles and worked for Everest & Jennings and Cycle Composites, Inc. Carbon fiber consists of fibers about 5–10 μm in diameter, composed mostly of carbon atoms bonded together in crystals for strength. Several thousand carbon fibers get bundled together to form a tow which often gets combined with other materials to form a composite. 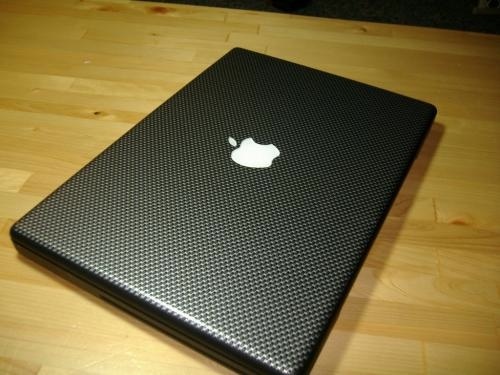 A MacBook Pro with carbon fiber stickers. via Blogspot. Carbon fiber composites are lightweight and popular for their high stiffness, high tensile strength, low weight, high chemical resistance, high temperature tolerance and low thermal expansion. The aforementioned treats mean that carbon fiber would lend itself well to iOS devices, which in their latest iteration are made out of aluminum and glass. If anything, these patents and hirings indicate Apple could be shifting from aluminum to composites. 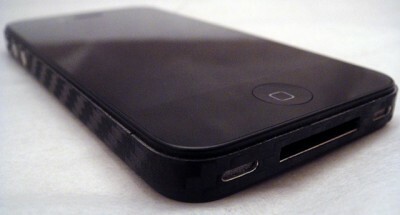 Will we see carbon fiber on future iOS devices?